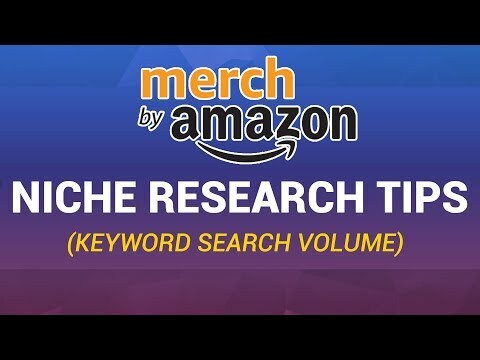 In this video I talk about “Keyword Search Volume” and why it is most important SEO metrics to look at while doing niche research for your shirts. This channel is all about learning to earn online, sharing tips, guides, strategies and news to help you earn a decent living online. If you are interested in this then subscribe and press the bell icon so you can get notifications whenever a new video is uploaded.